If like me you are looking forward to playing the new Red Dead Redemption 2 currently under development by Rockstar, you are sure to enjoy this new teaser trailer which has been released today. Red Dead Redemption 2 will be arriving on Xbox One and PlayStation 4 during the spring of 2018. The new Red Dead Redemption 2 trailer Reveals more about the story the story of outlaw Arthur Morgan and the Van der Linde gang as they rob, fight and steal their way across the vast and rugged heart of America in order to survive. Any day that Rockstar Games issues a new trailer is a special day. And today, we’ve got the all-new trailer for Red Dead Redemption 2, which was captured on PlayStation 4. Red Dead Redemption 2 is coming to PS4 this Spring. 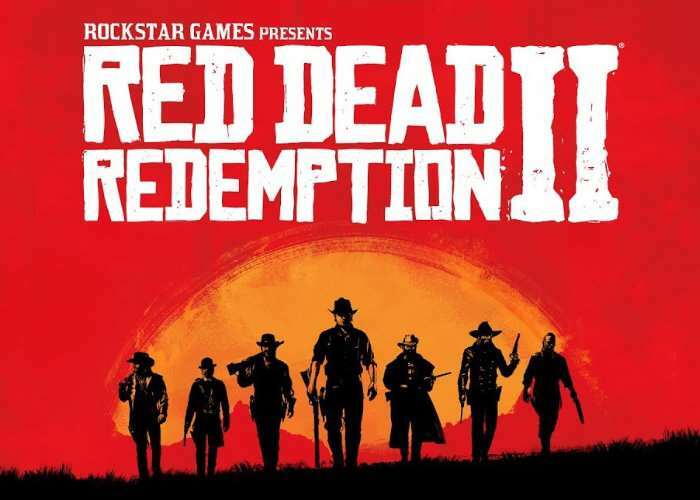 Here are the latest details, straight from Rockstar: Red Dead Redemption 2 is the story of outlaw Arthur Morgan and the Van der Linde gang as they rob, fight and steal their way across the vast and rugged heart of America in order to survive. A friendly reminder that PlayStation owners will get additional benefits for Red Dead Redemption 2, including first access to select online content. We’ll have more specifics to share there in the months ahead.